Professional Chinese/English-Speaking Guide, Daily Breakfast and Dinner (Local or Chinese-Styled), Admissions as Itinerary. 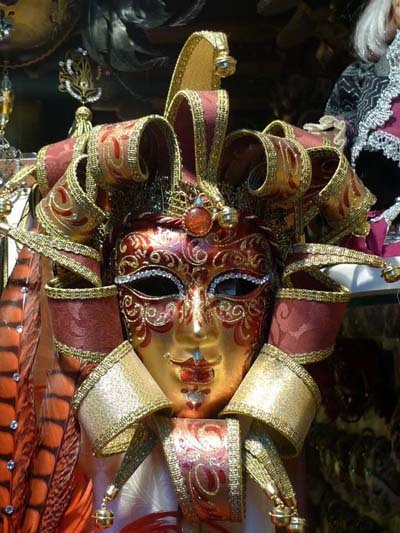 Overnight Trans-Atlantic flight to Milan, the World's Fashion Capital. 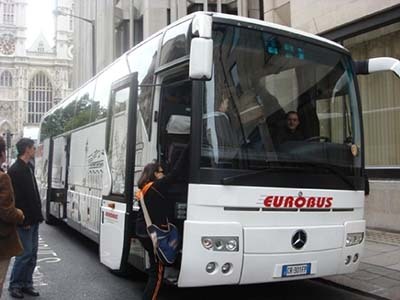 Upon arrival in Milan, We Start Sightseeing City Tour. 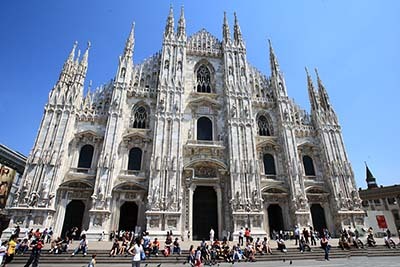 Firstly, We Visit the Magnificent Gothic Duomo, the Glass-Domed Galleria and the Famous Opera House 「La Scala」. In this afternoon, We can have a leisure day. We are going to check in hotel after a delicious dinner. Proceed to Venice Via Verona. Visit a Glass Blowing Factory in Verona. Have a Sightseeing Tour to See Juliet's Balcony & Roman Area. 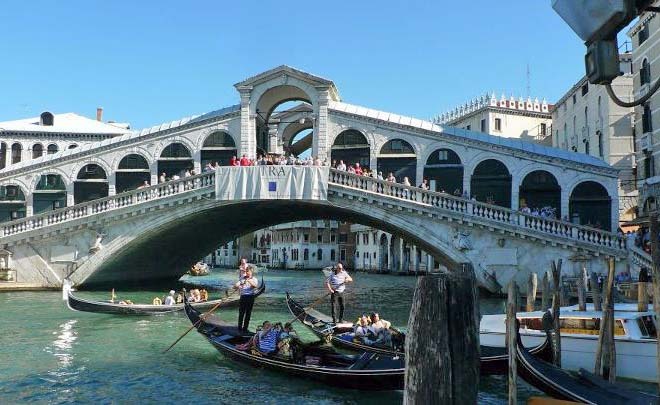 Upon arrival in Venice, a City Tour Includes St. Mark's Square, Doge's Palace, and the Bridge of Sighs. 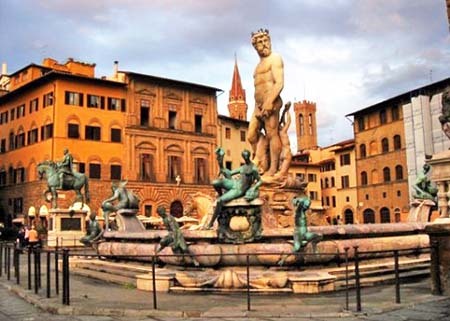 Today, We will arrive Florence, Cradle of Renaissance, an orientation tour includes Michelangelo Square, Old Palace, Old Bridge, Signoria Square and Duomo. We also will have a Chance to Shop in a Major Leather Factory Store. 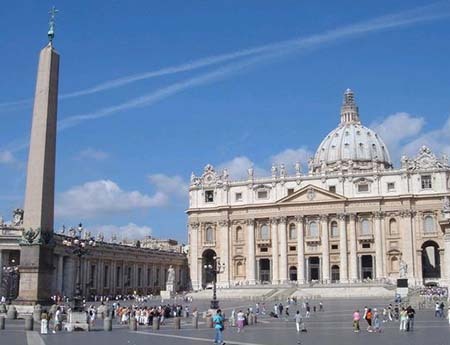 Today, We Will Visit St. Peter's Basilica, The Largest Church in the World, with local guide visiting those amazing buildings. Then we head to the Colosseum and many other famous places, such as Fontanta di Trevi Monument, Arch of Constantine. It is "Boun Viaggio" as we Transfer to the airport for our Return Flight to U.S.A. CIAO! 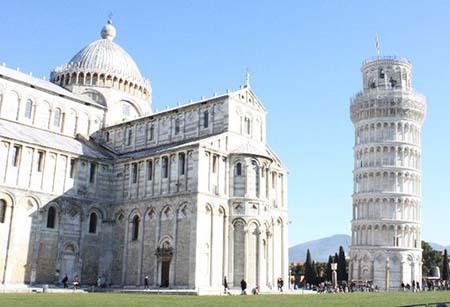 Excluding：Driver & Tour Guide’s Tips at 10 EUR Per Day Per Person.